Vancouver Island Patio Slabs | Patio Slabs | Central Landscape Supplies Ltd. 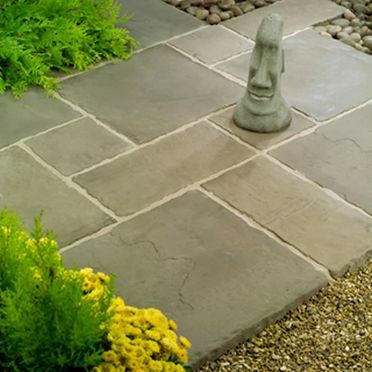 Homeowners, builders, and property owners in Vancouver Island use patio slabs from Central Landscape Supplies Ltd. to customize the appearance of their property. Patio slabs make outdoor living more enjoyable and increase property value at the same time. 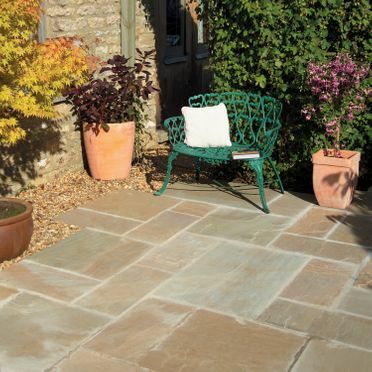 They are extremely durable and have non-slip surfaces that are easy to clean and virtually maintenance free. If you do not have a patio currently in your house, they can be a wonderful addition to the backyard of any home. 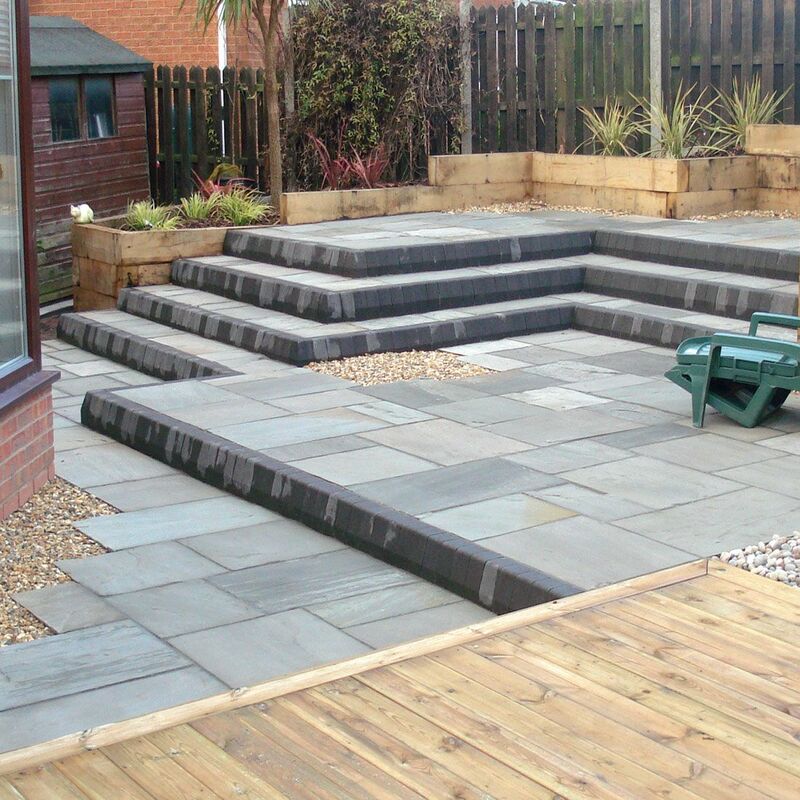 They expand your outdoor living space and can make a great place for entertainment and dining. If you are looking for cement slabs or HydraPress slabs, look no further. We offer a wide selection of various sizes and colours and have cement slabs or HydraPress slabs that come in various sizes and colours. For detailed information about HydraPress slabs, visit Abbotsford Concrete Products (ACP). We carry ACP products including the Texada, Saturna, and Sandstone lines. Contact us today by phone or simply stop by our store.